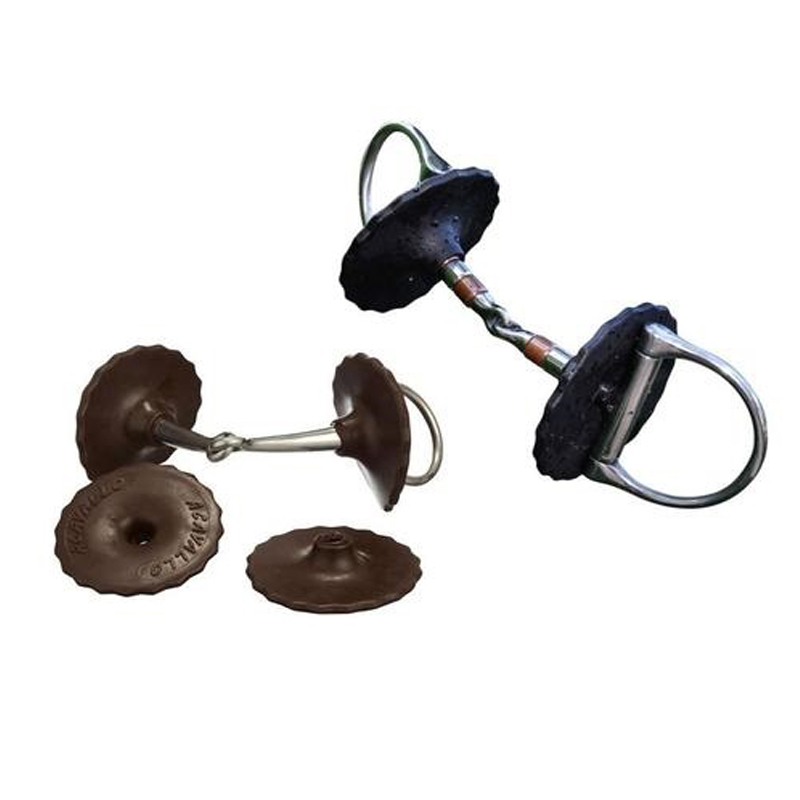 Acavallo Gel Bit Guards can also encourage the bit to stay balanced & straight in your horse's mouth, which can sometimes be a challenge, particularly when turning. Acavallo Gel Bit Guards are useful in all types of horses, but can be particularly invaluable when training young or difficult horses. Pomms Ear Plugs reduce the distracting noises that your horse hears, helping them to relax, whilst still hearing normal tones. They create an 'acupuncture effect' in the inner ear, reducing tension. They're the bestselling equine ear plugs in the USA. Le Mieux Lambskin Earplugs help to reduce the loud noises that your horse hears, helping them to relax. They are very soft & as they are made of lambskin, have a natural look & feel. Plughz Earplugs are made from lightweight, dense foam, that shapes comfortably to the ear. They deaden the loud noises that your horse hears, helping them to relax & focus on the task at hand.